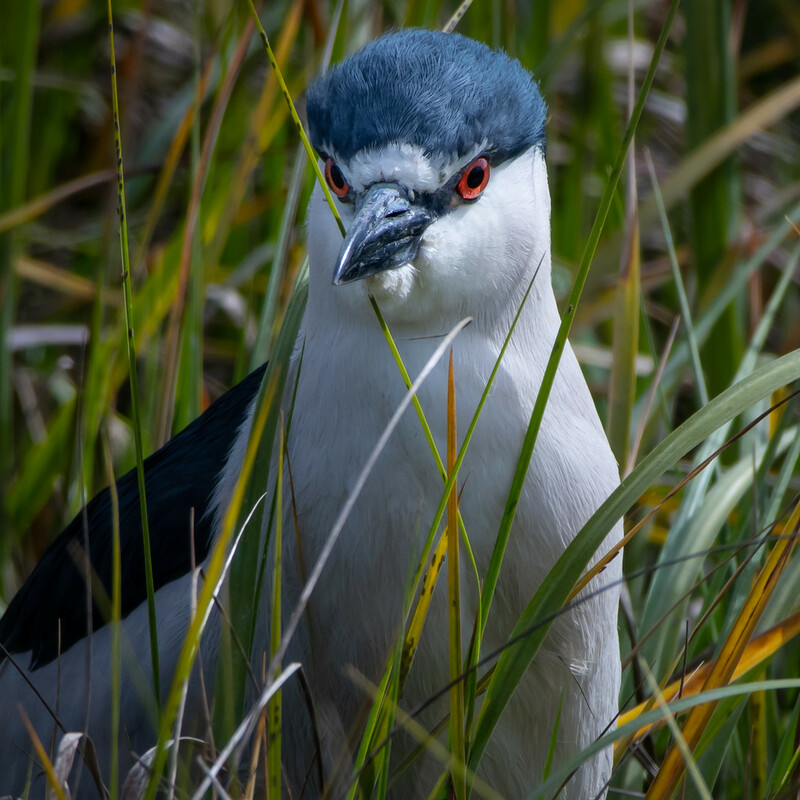 Black-Crown Night Heron on the watch! FAV For the clarity, detail, and interesting subject. Such an intense capture. Fav.